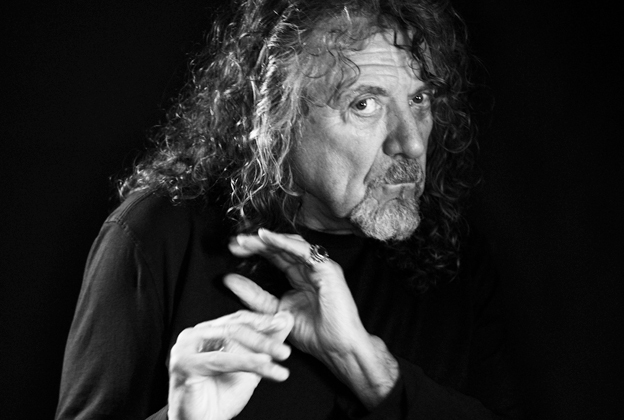 The Led Zeppelin plagiarism verdict is in. I’ve been watching with baited breath. Not because the Zeppelin tattoos on my arm might have to be covered with long sleeves the rest of my life if they had lost, but because of the deeper impact the decision would have on the music industry and creativity as a whole. The jury’s decision comes after a highly publicized trial which saw heated debate on both sides of the issue, as experts in the music industry and legal profession pontificated on whether copyright law should protect certain elements of song. The decision comes amid a serious upturn in plagiarism lawsuits in the music industry in recent years, particularly following last year’s verdict in the Robin Thicke “Blurred Lines” trial. 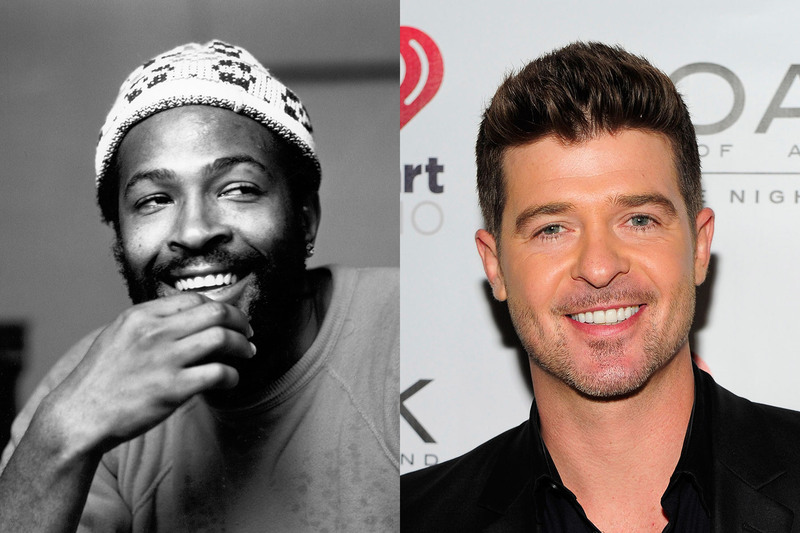 In that groundbreaking decision, a Los Angeles jury determined that “Blurred Lines” infringed Marvin Gaye’s 1977 single “Got to Give It Up” and awarded the Gaye estate $7.4 million (later reduced to $5.3 million and currently on appeal). In the last year, plagiarism suits have been brought against Kanye West, Jay-Z, Beyonce, Justin Bieber and Ed Sheeran among others. In short, there has been a major increase in ambulance chasers in the music business since the Thicke verdict. The outcome of the “Stairway” trial shows that these cases aren’t easy to win, and might in fact slow down the increase in plagiarism suits. 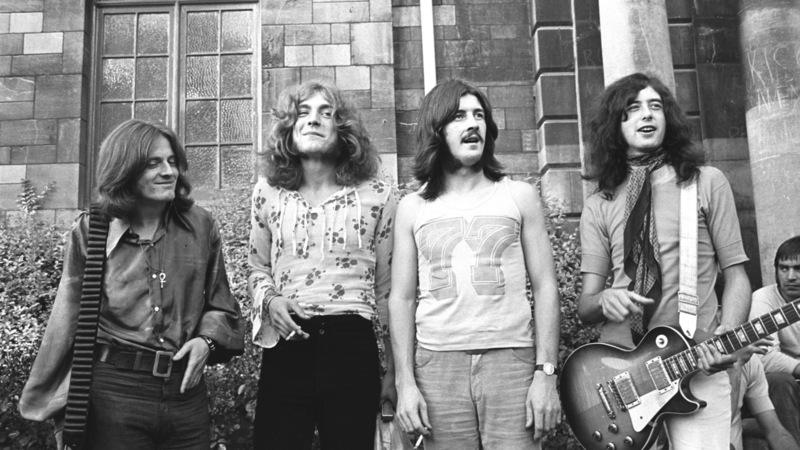 “Celebration Day” – Why Did Zeppelin Win? As I outlined here, a successful plagiarism claim must prove two things: access and substantial similarity. 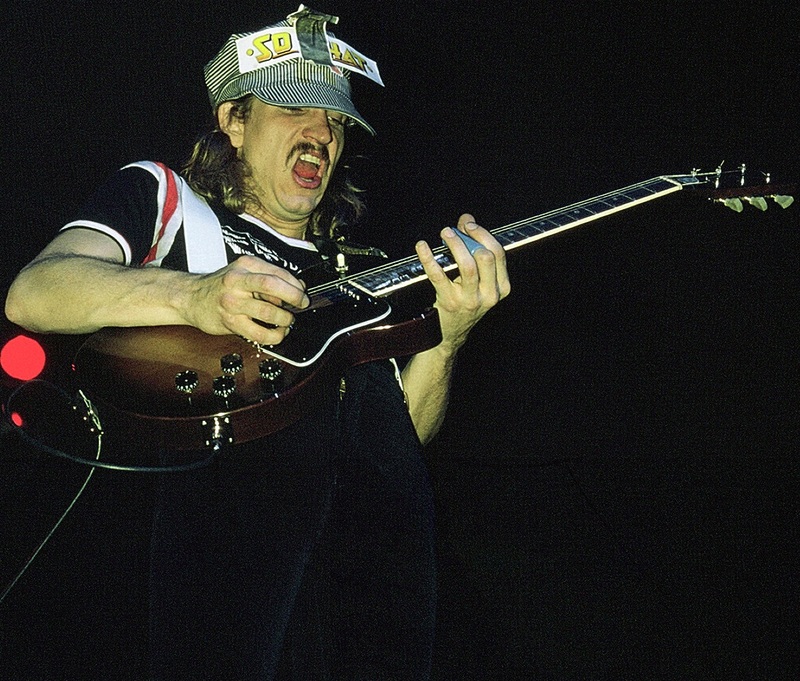 On the matter of access, both Plant and Page testified that they did not remember meeting the members of Spirit or hearing “Taurus”, despite the fact that the Spirit album was found in Page’s (admittedly vast) record collection and the two bands played together on the same bill multiple times. There was also an amusing anecdote from a Spirit member involving rounds of drinking and snooker with Plant after a Spirit gig in 1970, but Plant testified that he only remembered his car crash on the way home, not hearing or meeting Spirit that night. While the car crash story would seriously undermine the credibility of a witness in most trials, I think it actually endeared Plant to the jury in this one. As such, the issue of access wasn’t as clear cut as I thought it might be. (Author’s note: singers get away with everything!). 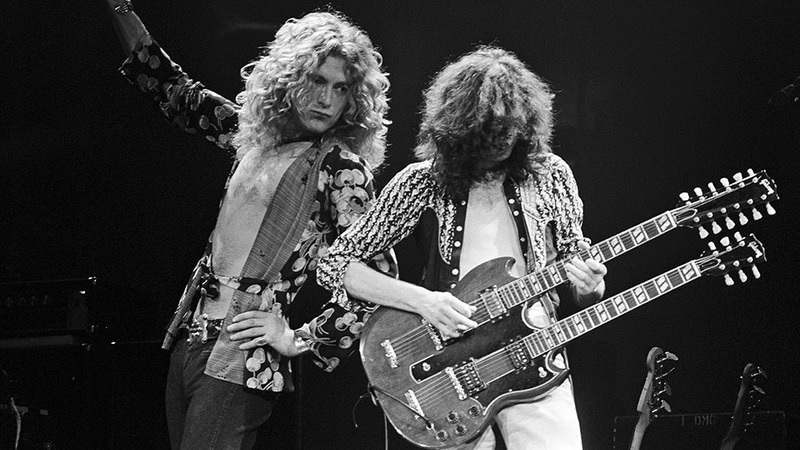 On the matter of substantial similarity, the jury ruled that the elements of “Taurus” that were original and therefore copyrightable were not substantially similar to “Stairway,” and the parts that were similar were not unique or original. And therein lies the rub. 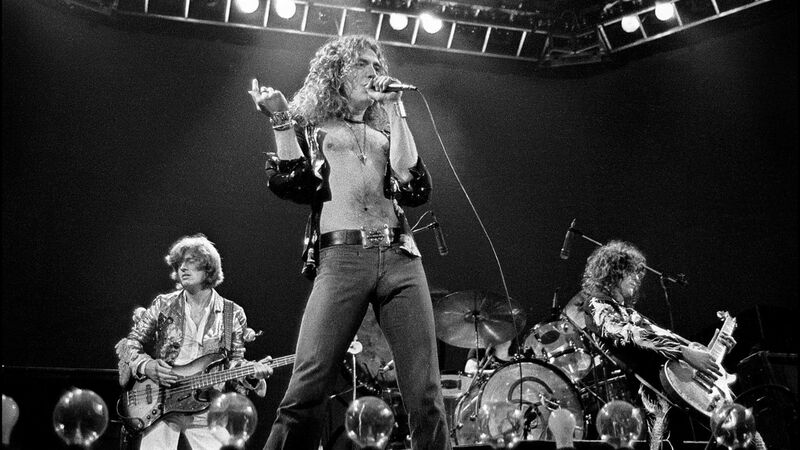 The elements of “Taurus” that were used in “Stairway” were not unique and original. 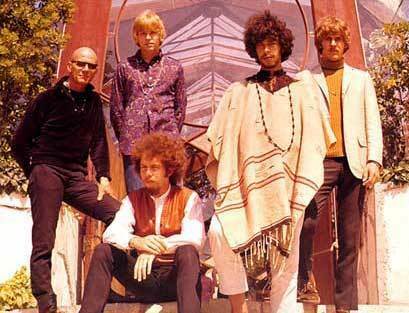 To quote legendary guitarist Joe Walsh: “The Stairway claim was based on the four chord descending progression at the beginning of the song…Randy California came across [it] and used [it] for the Spirit piece – he didn’t write it. He used it. The Grandfather of these progressions is: C, Am, F, and G. Starting in the early 1950’s, there are probably 500 of these songs, all with those four chords – but each with different melodies and words. THAT should be the criteria for claims…”. To paraphrase Joe Walsh: you can’t copyright a chord progression, but when original lyrics and vocal melodies are added, something changes. Now, are the two songs similar? Without a doubt. But similarity does not equal plagiarism; “sounding alike” doesn’t violate a copyright. There must be many similar elements that combine to create an egregious copying of one song by another. The major similarity between “Taurus” and “Stairway” is a descending chord progression. Musicologist Alex Ross devoted a chapter of his book Listen to This to the history of what is often called the basso lament – a bass line that descends chromatically (i.e. a half-step at a time) from the tonic note to the dominant. The basso lament arose in operatic music of the early 17th century, and is incredibly common in Baroque music. The progression became less common in the Romantic period, but returned to fashion in pop music of the twentieth century, particularly in 1960s and 1970s folk and rock. 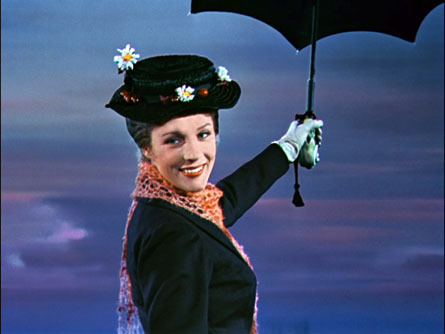 The pattern can be found in everything from Bob Dylan’s “Ballad of a Thin Man” to the Eagles’ “Hotel California” to “Chim Chim Cher-ee,” from “Mary Poppins. This so-called basso lament can be found in thousands of songs around the world, many of which share the same chords as “Taurus” and “Stairway.” Zeppelin’s lawyer was keen to point this out, and successfully so. For me, this was the argument that won the day – that you can’t copyright a chord progression, and a chord progression is what this case really boils down to. The jury came back with the right verdict. As much as my personal biases lead me to root for David in a David vs. Goliath battle (and Page and Plant were surely Goliath in this case), this was the right decision for a number of reasons. The second reason that this verdict is the right one is far deeper, and more important in my opinion. The verdict is a good thing for creativity and art. Artists of all kinds, especially songwriters, need to be allowed some measure of borrowing. It’s asking an awful lot of musicians to clear their heads of everything that they’ve heard before when writing a song; to come at it with a clean slate. The tradition in rock, blues, jazz and many other genres is one of borrowing bits and pieces here and there from the giants that have come before you. The modern-day insistence on clear-cut originality reflects a misunderstanding about the nature of creativity. T. S. Eliot famously noted that “immature poets imitate; mature poets steal” – but it’s the second part of the quote that I love and is often overlooked: “a good poet welds his theft into a whole of feeling which is unique.” In other words, all inspiration is borrowed from what has come before, but can be turned into something entirely novel. That is the alchemy of art and of songwriting: taking the common metal around us and turning it into gold. This is the alchemy performed by Bach and Mozart, Shakespeare and Tarantino, the Beatles and the Rolling Stones. This verdict reaffirms the creative rights of songwriters to be songwriters. Demanding that our geniuses create art in a vacuum is not only unrealistic, it would in fact kill the creativity that copyright aims to protect. We have little to gain from songwriters writing with apprehension and fear. What about “Dazed and Confused” by Jake Holmes, stolen by Led Zep? They were totally unrepentant, amended their billing to “inspired by Jake Holmes”. Blurred Lines was decided without a hearing and based on a cowbell pattern. So I guess you CAN get enough cowbell?